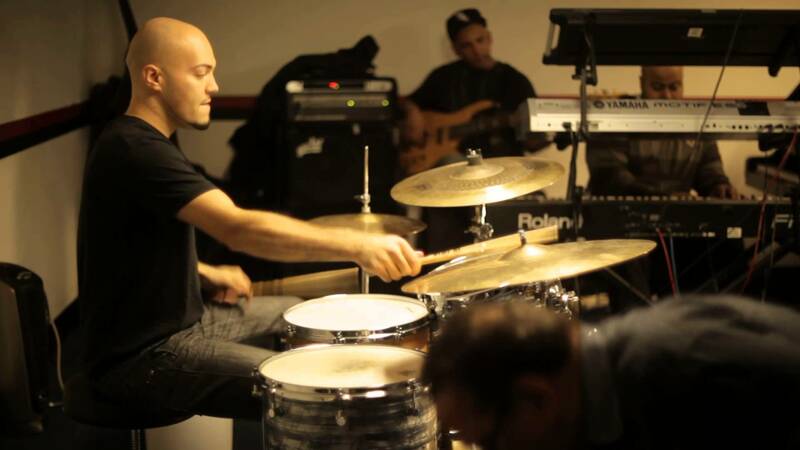 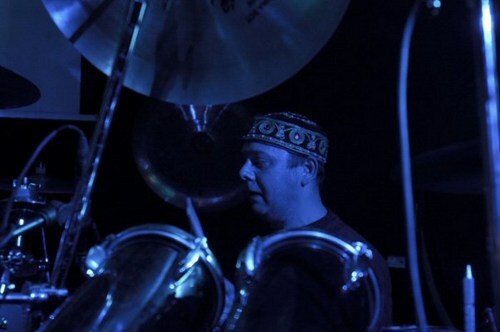 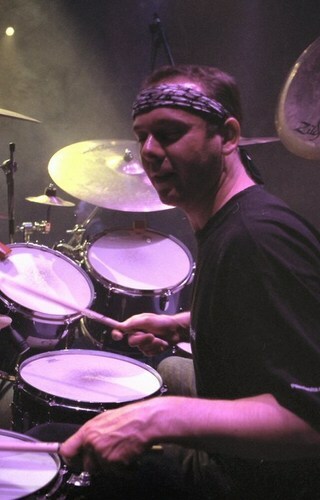 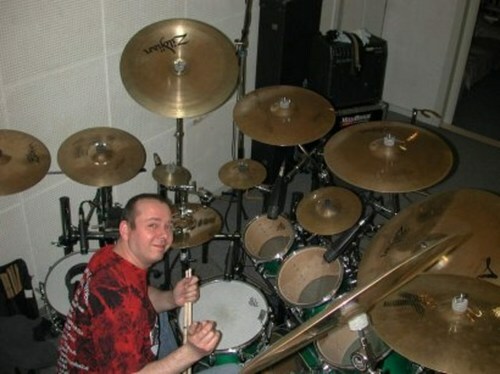 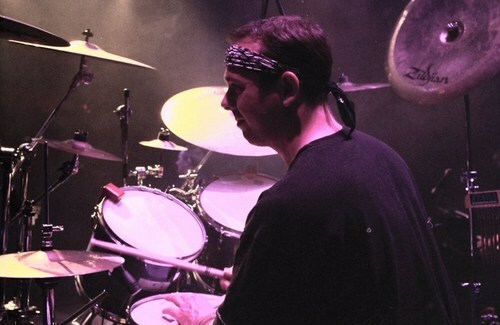 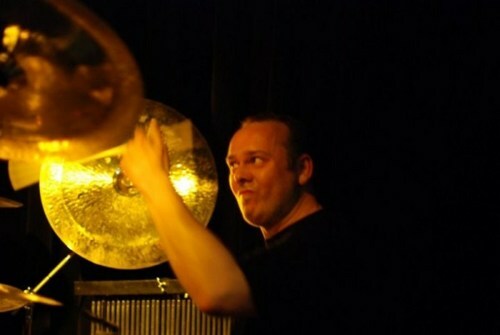 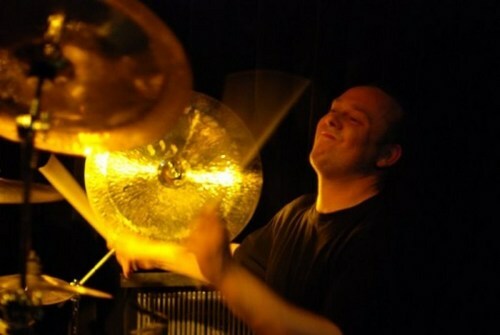 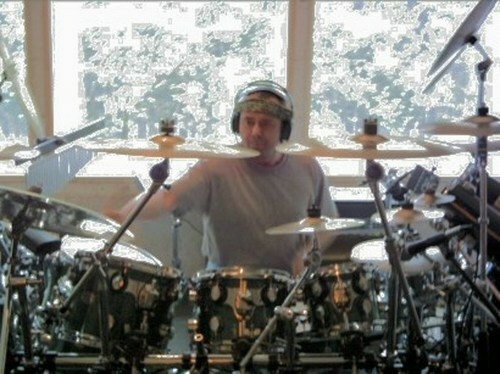 Rob Boshuijzen has been playing drums for more than 25 years. 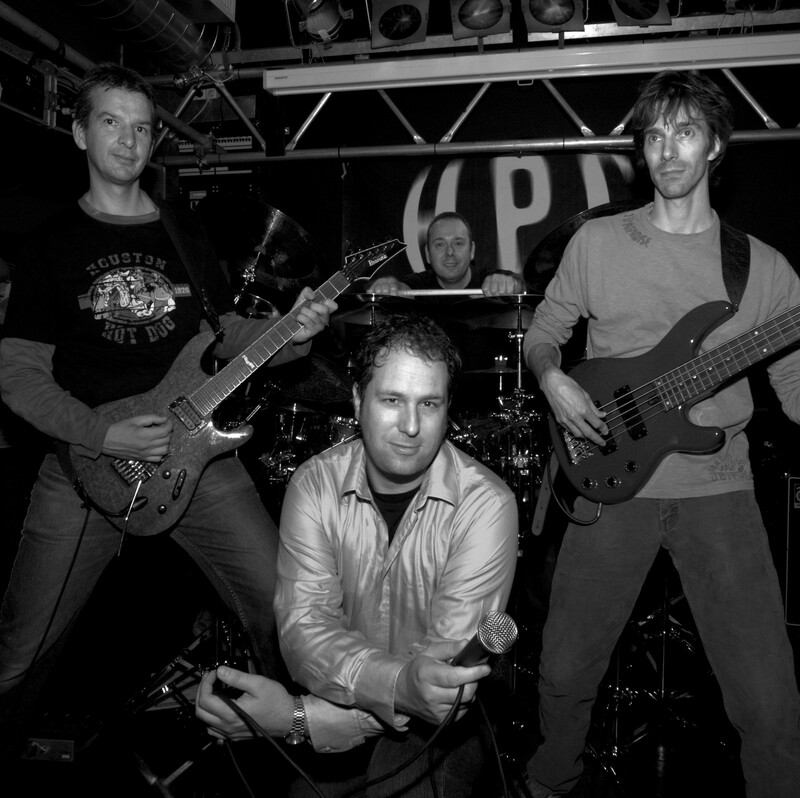 Currently Boshuijzen is playing in ICE, and the Instant Band including several projects: CCRR (Creedence Clearwater Revival Revival), Supernatural, Michael Riesenbeck, and Viteffe - a tribute to the once very succesfull and famous Dutch band Vitesse. 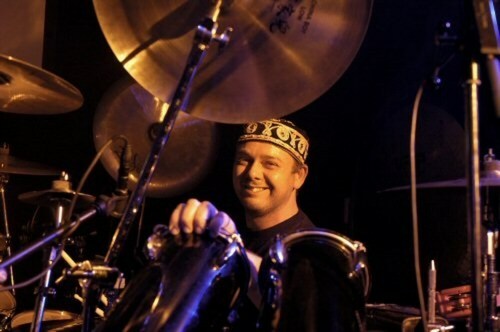 Rob Boshuijzen has also drummed for Mariska Veres (Shocking Blue), Thijs van Leer (Focus, Maryson), Peter Langerak (Vitesse, BRSR), Rudy Englebert (Vitesse, Herman Brood, Raiders), Otto Cooymans (Vitesse, Time Bandits, Raiders), Guido Ludwig (Vitesse, Marc Reece), Lobo (The Caribbean Disco Show), Ruud Groenendijk (Anouk, Fan Halen), Carlos Lake (Anouk, van Velzen) and Michael Riesenbeck (China Blue), Henk Bosman, First Issue, G-Zone, Maryson, Misstreated and Instant Police Academy (Police tributeband).